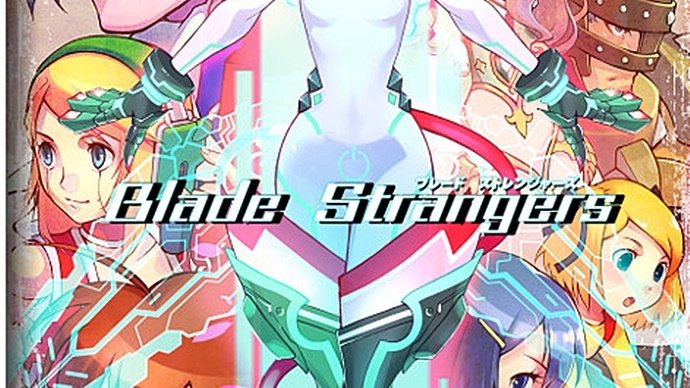 Nicalis Inc. has announced that it will be bringing Studio Saizensen’s Blade Strangers to the Nintendo Switch, as well as PS4 and PC sometime this summer. The Arcade fighter Blade Strangers will feature characters, old an new, from both Studio Saizensen’s and Nicalis’ past games including Code of Princess EX and Cave Story+. SANTA ANA, California, April 25, 2018 — Nicalis, Inc. today confirmed that the upcoming fighting game Blade Strangers is on track for a Summer 2018 release on Nintendo SwitchTM, PlayStation®4 and Steam (as well as arcade game centers in Japan).